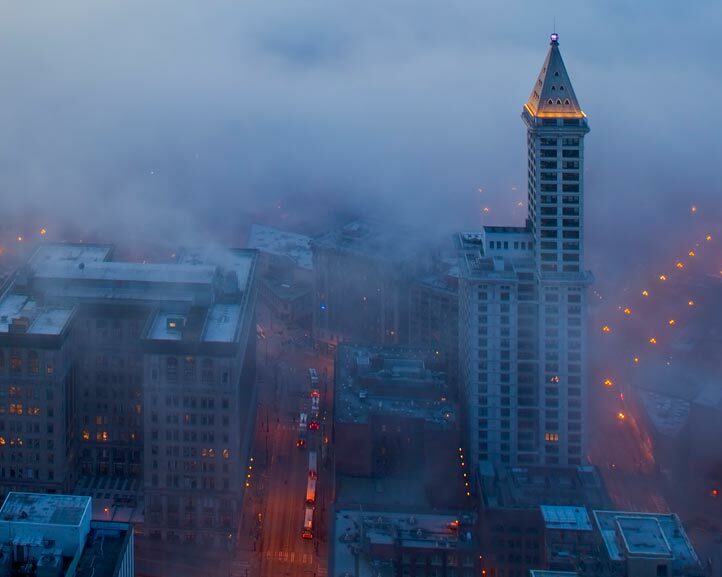 Smith Tower is proud to offer support for 501(c)3 nonprofit organizations through a limited number of direct donations. Please do not call or email in regards to donations. Instead, click here for information and to apply. 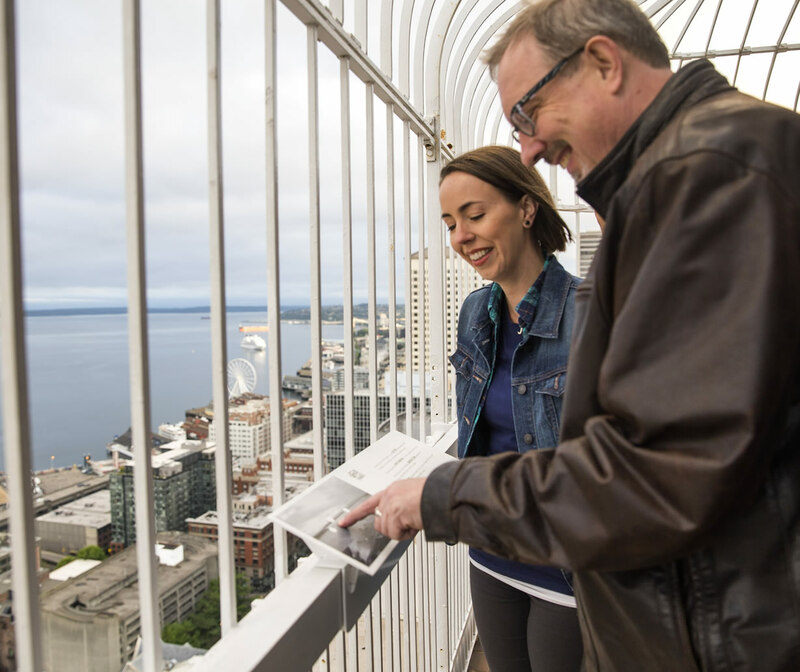 Thank you for your interest in Smith Tower.